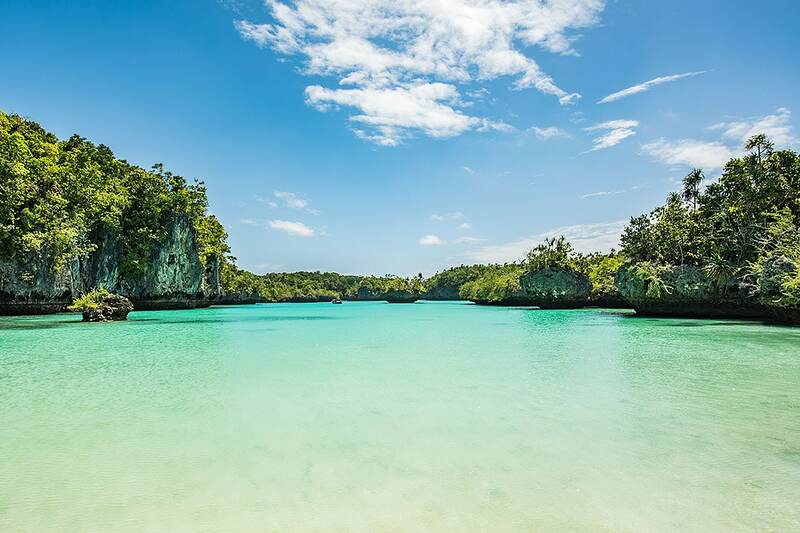 Everything you need to know about visiting the Kei islands in Maluku. 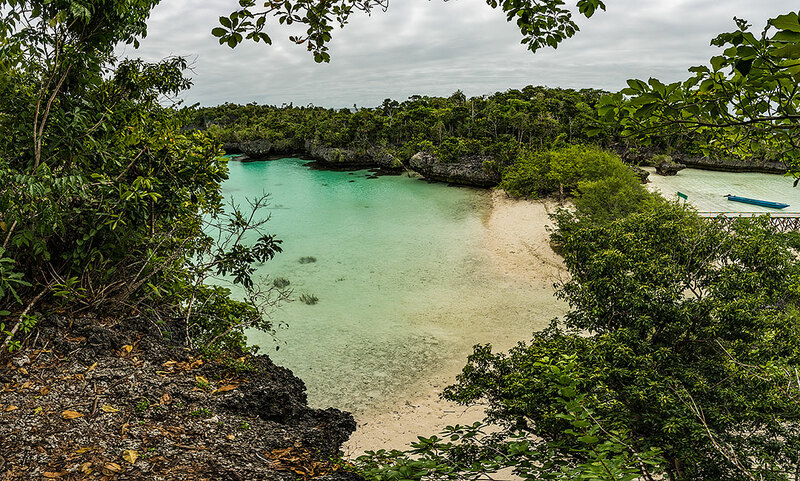 Tucked away in the east of Maluku lie the pristine and authentic Kei islands. The beaches at Kei islands are known to have some of the whitest, softest sand in the world. The sand is soft as powder and your feet sink away in it, truly incredible to walk on. Remote as Kei is, you’ll not find many tourists here. Reaching it isn’t really much of a challenge, just takes a few more flights. But that makes it harder to reach and a bit more expensive, so many people don’t even consider it. Thanks to that, visiting Kei island is a genuine off the beaten track experience and well worth the extra travel time and money. Most people speak little to no English, but all love to greet you with ‘hello mister’, regardless if you’re man or woman. Kei consists of 2 large islands, Kei Cecil (‘Small Kei’) and Kei Besar (‘Big Kei’). Cecil is much more developed and the transport hub of the area. 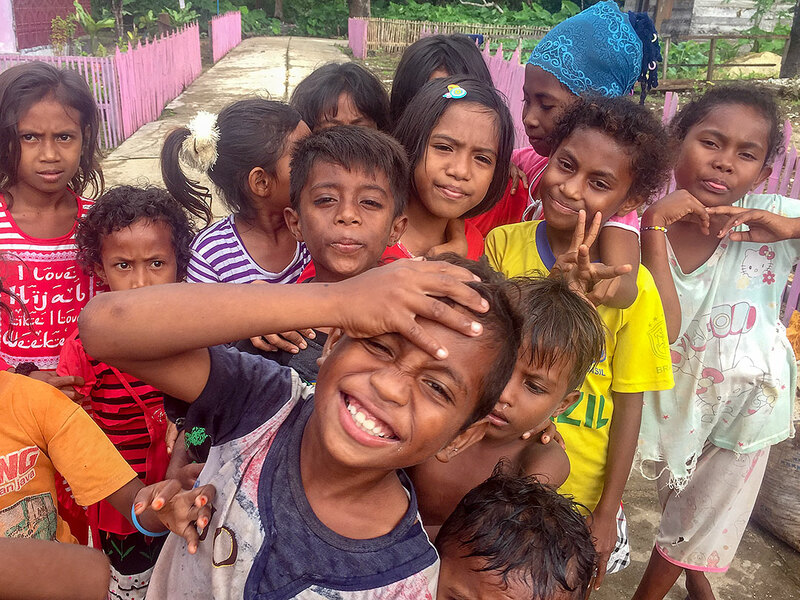 Besar is said to be really nice, but it’s much harder to travel, because no one speaks any English at all. It’s also much more mountainous and roads are pretty bad, so going around is pretty hard. The island northeast of Cecil is no longer officially part of Kei islands. You won’t find it on any of the local maps either. It’s easy to reach, just cross the bridge from Langgur. You’ll find the harbour, a market and it’s where to get on the boat to Bair island. If you’re tight on time, don’t bother exploring this island, there’s not really much to find here. There is no tourist office at Kei islands and the map they give you at the airport is rather worthless. Tip: Install the Maps.me app (or whatever other offline map app), download the Indonesia maps and pinpoint the places you want to visit. That way you know where to go and how to get around. Internet is available on the island, but not everywhere. The best connection is in Langgur and Tual, the two main cities. Hire a motorbike for IDR100.000 and cruise around the island, it’s a great ride through some lush vegetation and past nice beaches. Roads are pretty good, except for the west of the island, where a few miles are rough. Don’t feel like getting on a motorbike? Hire a car for roughly IDR500.000 for a full day, driver included. Tukan is a friendly English speaking local, +62 821 99 239147. Take the road from Langgur that goes southwest (other roads that show on the map are blocked) to reach the beautiful Goa Hawang cave. It’s an excellent spot to take a swim in crystal clear fresh water. Try to time it around lunchtime when the afternoon light shines inside the cave, looks even more amazing then! About 5 minutes south there’s a public pool in the back of the small town. They sell some nice snacks here like freshly fried banana and a mixture of peanut sauce with different fruits, forgot the name, but you’ll find it in the corner. It’s amazing! You can choose to have it spicy, but even ‘little bit spicy’ is way spicy! Ngursarnadan beach at Ohoililir (in front of Coaster Cottages, first image of this post) in the northwast is superb. But the beach between Ohoidertutu and Madwaer in the south is the true gem and one of the best beaches you’ll ever visit. Imagine a bay with over 2km of soft white sand and no one on it, absolutely beautiful, see below. The boat leaves from Dullah (north of Tual), costs IDR500.000 and will include a stop at the deserted and littered Dranan island. Watch your things at all times, I heard a report of theft during the boattrip. If you organise it from Coaster, add IDR350.000 for the ride to Dullah. During low tide a snake-like sandbank appears at this pretty island. Some say it’s prettier from the sky than the land. I never made it there, because the water was too rough. This is an issue when traveling these parts in rainy season. Visit the three islands in the northwest of Kei Cecil, you can go snorkelling and there are some nice corals. In March to April you might spot migrating pelicans here. 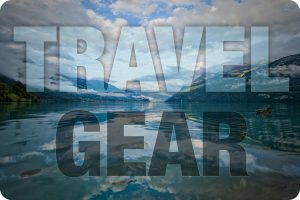 I didn’t get to do this trip myself, but met people who loved it. Price IDR700.000 per boat, not sure where it leaves from though. If you have time and love to go local, you can go to some of the islands in the southwest. Locals travel between the islands and Kei Cecil a few times a week, ask around where to find them. Although there will be no guesthouses on these island, you’ll find a place to sleep with the locals. Just make the head-resting sign and they’ll know what you mean. I wish I had planned more time for it. You’ll find some hotels in the main cities Langgur and Tual, but you should really stay near the beach. If you want to go cheap and live like a local, you could try to get a room at one of the towns (Ohoidertutu and Madwaer near the top-spot beach would be ideal!) where you can find locals that will rent a room to you. But most will prefer a guesthouse and Coaster Cottages (Bob +62 81 343 472 978) and Savannah Cottages (Gerson +62 81 343 083 856), both in the northwest, are the two most popular options. Having stayed at Coaster and checked out Savannah, I say Coaster is your best option. The accommodation is nicer and the location is way better, right on one of the best soft-sand beaches you’ve ever been at. Swimming is excellent here as well and you have a sunset view. Coaster has no phone or internet signal, and I doubt Savannah has it either. Coaster costs IDR 175.000 per night (in the ‘old cottage’) and since there are no restaurants nearby, all meals all served at the resort. I believe it’s IDR150.000 if you have all 3 meals. If you’re going out, you can ask them to prepare your lunch. From the airport it shouldn’t cost you more than IDR200.000 to get to Coaster or Savannah. June to August and January are off-season; rainy season. Weather gets better in August though. November and December are high season. I spent 20 days at Kei and Banda in the beginning of August, only about 5 times it rained for a few hours straight. Most days were great and a couple of times it would rain very shortly. You’ll have to make your way to Ambon first. From there you can catch a daily flight (Lion or Garuda). Since planes have to land before dark in Kei and delays are very common in Ambon, late afternoon flights are often cancelled. You’ll have to spend a night in the rather uninspiring Ambon. To avoid that, you might want to book an early flight. Garuda will set you up with a hotel room though, Lion doesn’t. 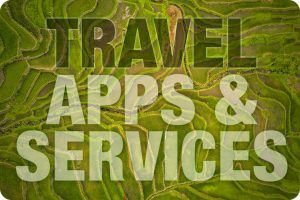 In Indonesia I’ve been finding the best flight deals through Traveloka. You can catch a boat as well, there are 2 Pelni ships (www.pelni.co.id) that travel between Ambon and Kei. The best boat, the Ngapulu, travels only once every 12 days, the Leuser has a shorter route though. Schedules are made at the beginning of every month. It will be a long ride though, unless you’re stopping at Banda to stay there, reach Kei by plane. You can get a cabin on the boat. Between Ambon and Banda I paid IDR300.000 (which was half price after negotiation) for a closed cabin. Between Kei and Banda we had a ‘free’ economy cabin that had no door. It had a bathroom, but it cost IDR50.000 to use it. Closed cabins are available for an extra IDR500.000. Beware: theft occurs near and on the Pelni ships. Keep your eyes on your stuff at all times, especially watch your wallet. Groups of thieves operate on these ships. As aware and careful as I was, they still managed to steal my e-reader from my pants’ pocket while in line to get on the boat. 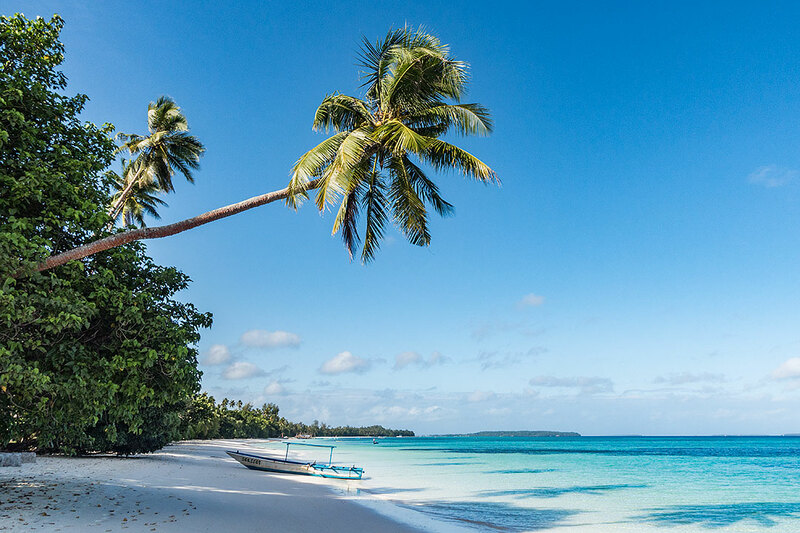 Kei islands are amazing and a fantastic location to visit if you’re willing to travel the extra mile and spend a bit more. When I was there, there were roughly 10-20 foreigners on the island each day, which is nothing. For example, I was the only foreigner on the plane. It really felt like traveling in the old days and all the people I met, locals and foreigners were great people. I loved cruising around, as I always do. It wasn’t the most scenic ride ever, but nevertheless well worth the time and flat tire. I stayed here for 5 nights in a large room, had a motorbike for 4 days and went on 1 island trip (Bair). I spent IDR1.400.000 (€90) on the guesthouse and meals and another IDR1.000.000 on other costs. My flight from Ambon to Kei cost me IDR1.000.000 one way. I took the boat to Banda when I left (IDR147.000). It’s not easy to travel around there though, either you rent a motorbike or hire a car with a driver. Driving itself is fairly easy, there are not many roads and they’re pretty good for the most part. Thank you so much Helene 🙂 Glad you like them and appreciate the kind comment! This is so beautifully in depth! I’m going to have to read it over again as I’m hoping to go to Indonesia in the next few years. South East Asia is my main target to explore at the moment and I’m loving how detailed you’ve been when going into the different islands. Thank you so much! Thanks Sara, you will want to read my Banda islands post as well, which will be online in the next few days! This place looks like it’s speaking my language in terms of adventures & thrills. 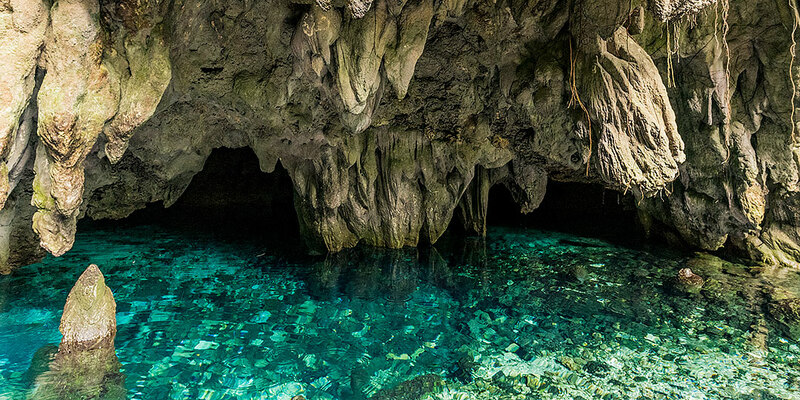 Exploring caves, beaches, and island hopping, sound like a great time. I love your honesty about the difficulty of traveling though too! Thanks Jordan, if you like these kind of places, this is a great one! Takes a bit of traveling, but it’s very worth it. Wow, This is a great article. Amazing photos, structural content and so many ideas how to visit different places. I am putting on my list Kei islands. Thank you so much Petya! Really loving your post along with your amazing pictures. If the post wasnt enough to already make me want to go the pictures have for sure. Thanks 🙂 True indeed! You can’t find more quiet and secluded beaches anywhere. 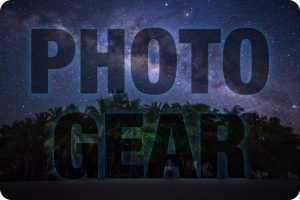 Your photos are breathtaking! I’d spend a whole week just sleeping on that white sand and relaxing!!!! A tropical paradise! 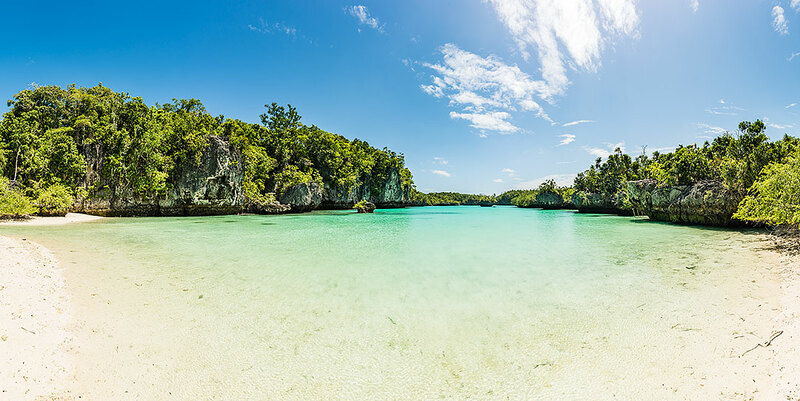 These islands have it all … beautiful white sandy beaches, cave pools to cool off from the heat, lagoons and so secluded. Tick, tick, tick! Stunning pics! Hahaha yes indeed, thank you Lana! Lovely post! the photos with the kids are so candid and pure expressions. very precise on details and informations. thank you for sharing this post. Thanks 🙂 The kids are adorable there, so happy to interact with you. I used to live in Bali but wasn’t able to get out to the Kei Islands, there is just so much Beauty throughout Indonesia. Reading this post and seeing these amazing pics is giving me the urge to change my mind on my next destination and go back to Indonesia haha. Indonesia is an amazing country, Bali is great, but nothing like Kei. Quite the opposite actually, in many ways. Hope you make it there one day, you’ll want to see the Banda islands as well. Your narration and photography are both brilliant! I would love to visit the Goa Hawang cave. It looks like the most gorgeous thing on earth. So far, I have been to Jogja and nowhere else in Indonesia. Hope to head this side soon. Cheers!! Thanks, still so many places to visit for you! Banda islands (nearby) were amazing as well. Hope you make it there! Great, good choice! Don’t miss my Banda islands post, you’ll want to go there as well! Thank you Shaily, the cave pool is amazing to swim in, the water couldn’t be more clear. Wow, I didn’t know that Indonesia has this kind of beautiful gem to really offer to everyone. I love all their beaches and looks like very serene as this is perfect place to commune with nature. Thank you so much for sharing this with us. Thank you so much for your comment, spot on! Kei islands is a beautiful location to explore. 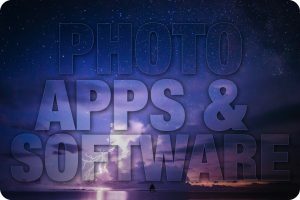 Great post with amazing images. Especially I like the swimming pool very much. Thank you Rahat, glad you enjoyed it! In love with this island, thanks for sharing so much information, I have added this to my list of places to see / visit. The photography was outstanding. Bookmarked this post. I’m blown away by these pictures. They’re all absolutely gorgeous. Never heard of Kei Islands but I’m putting it on the list. Haven’t been to Indonesia yet but hubby really wants to go. 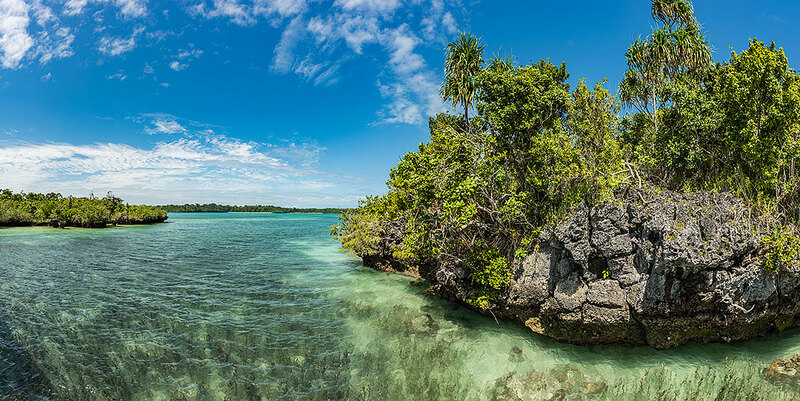 when we do, Kei Islands is being added to the itinerary. Thank you so much, it’s a bit out of the way, but worth the trip! The Kei Islands seem like a paradise on Earth! When’s the best time of the year to explore them, Martien? We read a book about Alfred Russell Wallace in Indonesia and he went to these islands. COuld only get a boat in or out every six months. Seems easier now. Stunning pictures. Well worth your visit. Easier, but still pretty hard compared to other places. Worth it though indeed! Omg this is paradise !!! I can’t stop looking at your pictures and imagine being there, wow! And I especially love the cave pools ! So pretty and green I want to jump into them right now ! Hahaha yes it’s an excellent place! After we had a rough time in Sumatra, I had kind of scrubbed Indonesia off the list. Looks like it’s back on now! What an amazing place. Good choice, it’s an amazing country! A great location indeed! I haven’t heard much about this part of the world. I also like the photography, children look very happy when photographed. Living in Europe I really miss people who like to be pictured. I believe traveling off track is always better! More adventurous, more beautiful! I can see it in the beautiful pictures you took! 🙂 Great article! The water at the cave pool is just spectacular. Bali’s probably the number one thing on my bucket list but I can’t believe I didn’t hear about these other beautiful islands until now! Have bookmarked this and will for sure be checking them out in the future. Thank for sharing! Check out my Banda island post as well. If you’re going to Bali, you should really visit the 3 islands in the southeast, Nusa Penida being extraordinary and so different from the Bali landscapes. I’ll be writing a big post on Bali later, you should look it up before you go. Actually there’s a boat between Kei and Raja, so it’s easy to go there yes. Nearby Banda have great scuba, but considering the plans to open up Raja for tourism, better to head there first before the masses. The beaches are very clean and good and picture savy..I believe you need to take a boat or something to reach that island cave which is really spectacular!!! The cave where you can swim is on the island and easily reachable by car or motorbike, or might you be talking about another cave? There’s many islands nearby, probably with plenty of hidden gems like these, but yes a boat is required..
Indonesia is very worth exploring, you should have a look at my Banda islands post, which are near Kei. Kei islands look absolutely stunning. Not a person on the beach, green, clean, and full of local flavors. Paradise! I am always looking for such places. Thanks for sharing. It’s a pretty rare place, glad you like it. Hope you make it there some day! Wow, this place is making me crazy, too. Already planning to go to the Banda Islands. But this is too much for me. Thanks for your information. And the photos are really good. You’re gonna be very close to Kei then, only 1 boatride away! Grab the opportunity! I just returned from a working week on Kei Kecil and Besar. 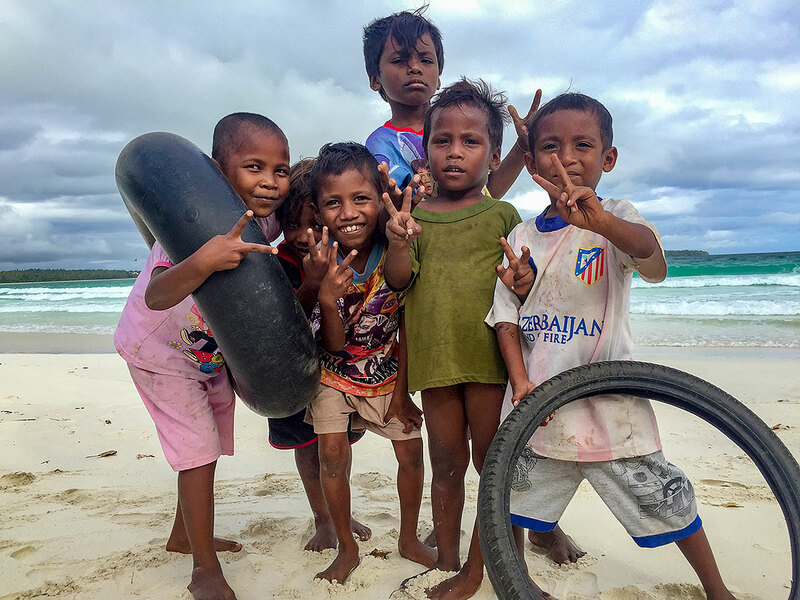 My photo record paints a slightly different picture of the Kei Islands Group and on Kei Besar in particular a population that desperately needs assistance for life’s basic needs. Thanks for the great blog and photos. Did you do any diving there? I’m wondering what it’s like. I will there on March 2019. So this tips will be very helpful. I was on Ambon (and other Island: Saparua and Seram) 3 years ago and I fell in love with this place. But I’m worried about information about thefts – I didn’t meet with that situation in the three islands where I was. Great pictures – I hope that I will also make a beatifull picutre! Many bloggers and locals warn about it. It’s bad especially on the ferries. Have a great time there! Thank you for honest and good review about Kei Island. Feel so great to read it. More far you gi,more east you go in Indonesia there is paradise for you. Thanks you Sinta, great place you live at! Dear Martien, it’s so nice to read a foreigner talked about Kei. I am Indonesian, but I’ve never been on Kei. Kei is really far away from the island where I live (Java), and it needs extra effort to fly there cause we must transit at Ambon first. Security has been the main issue in Maluku recent years, that includes Ambon and Kei. That is the reason why there are only two airlines who’d like to invest for creating flight route to that place. Thank you for your comment Vicky. It was a great place to visit, very different from the usual destinations. Not very easy to reach indeed, especially the Banda island in rainy season! What security issues do you mean exactly? I’m only aware of thefts at the Pelni ships in particular, but was warned on the plane by a local to keep my wallet secure at all times. I have read about voodoo practices in Maluku actually, something to be aware of as well.